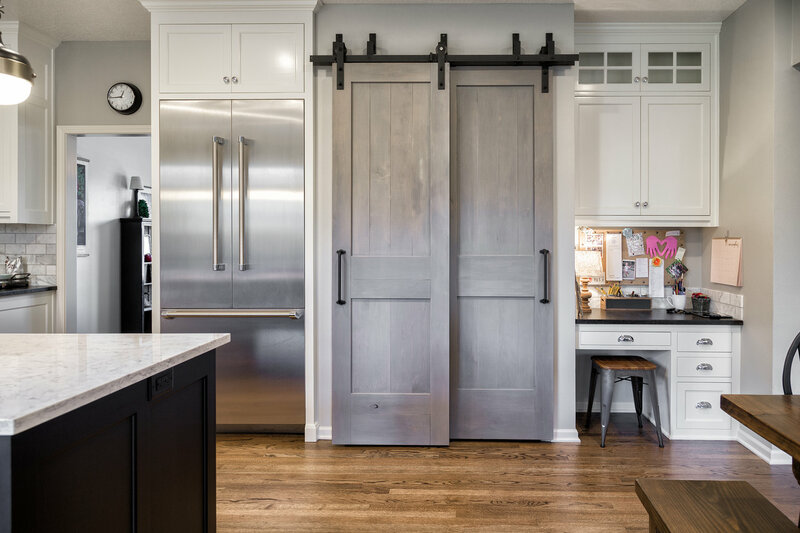 A general contractor with a keen eye for design, Karen Wright creates remodeled spaces that inspire awe—kitchen, bath or bedroom. When you share your vision for your space with Karen Wright, it blossoms. 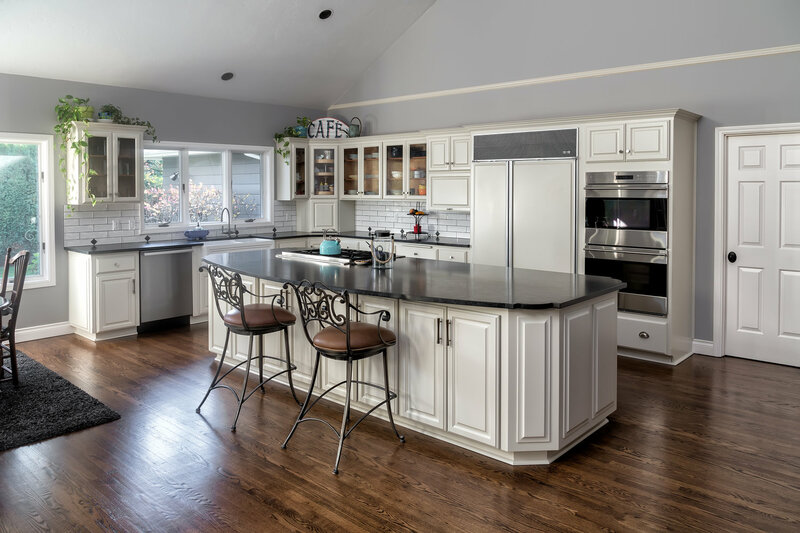 Through her design consultations and eye for detail, your remodeling project will be in good hands, from the first pencil sketch to the final inspection. 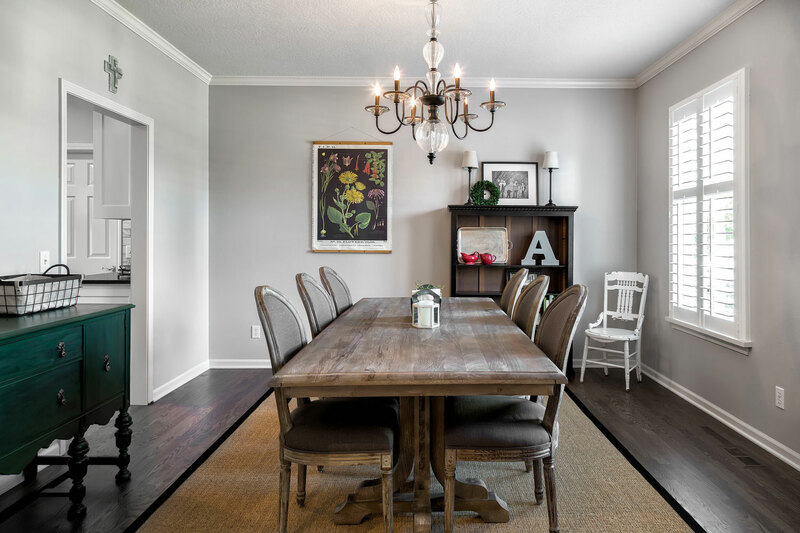 An experienced general contractor, Karen has the skills and the creativity to turn an ordinary space into a spectacular one—an oasis within your home. 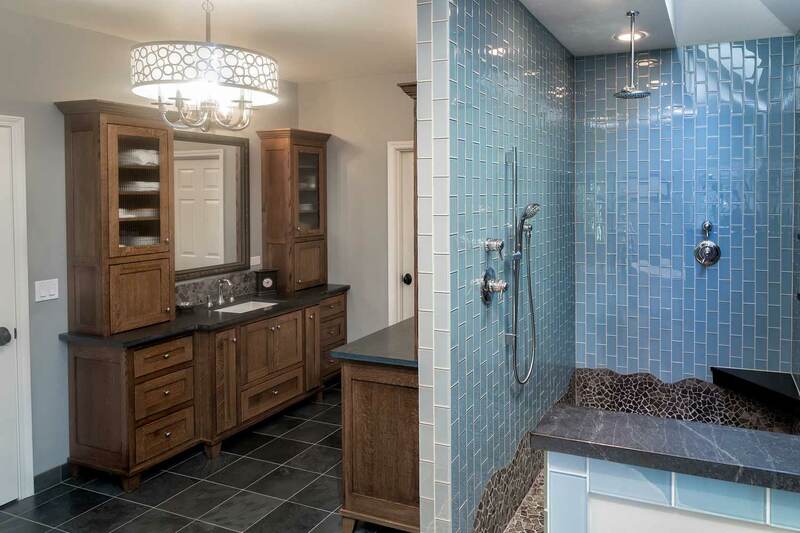 Wright Interiors was recognized for another outstanding bathroom remodel and design. Check out the March 2018 addition of Home and Garden. For more information Email Karen. Winter blog now posted. 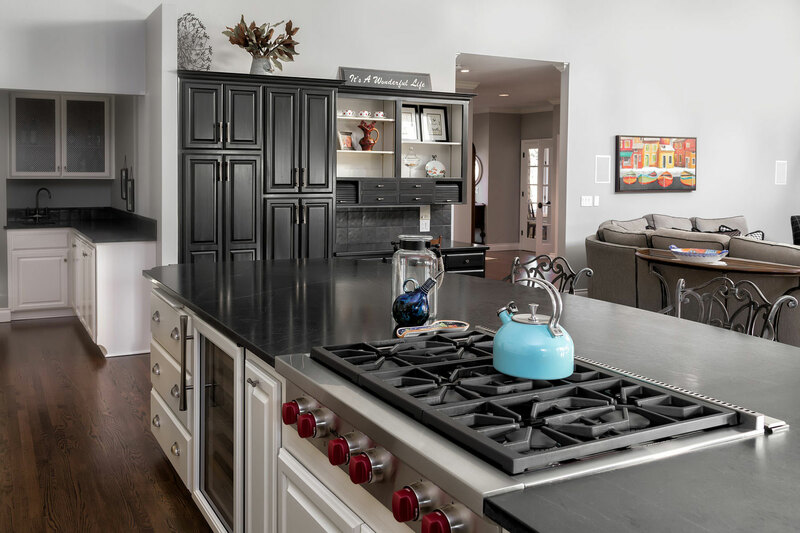 Don’t miss the tips for kitchen remodeling. Thank you to Keller Supply for including Wright Interiors once again this fall to enjoy Kohler in Kohler Wisconsin. Wright Interiors integrates Kohler products in many of the outstanding and rare design/remodels. 2018 has been an amazing year. It is each of you that has made it special.